See Fred and Joe talk about cutting out processed foods and how the raw, whole food, plant-based lifestyle took Joe “to Mach 10” during the Dogless Iditarod. 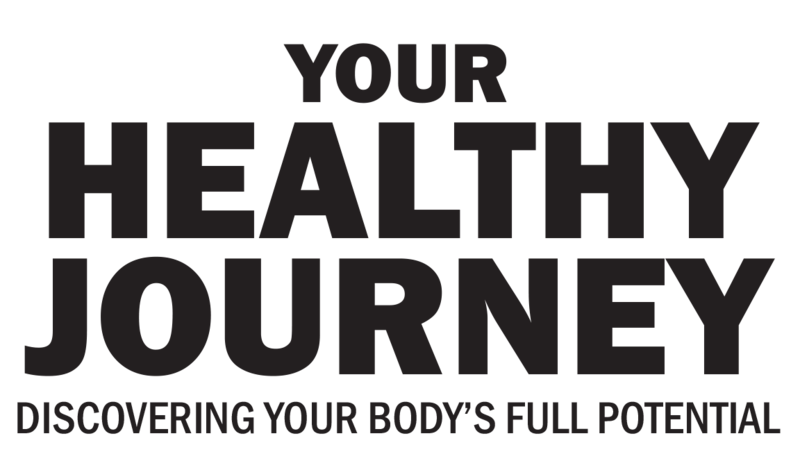 Whether you’re seeking improved athletic performance, increased disease prevention, a detox cleanse or reset, or a long-term raw food or plant-based diet, Your Healthy Journey is a guide to a sustainable healthy lifestyle. Fred Bisci, PhD has over 50 years of experience directing people toward their commitment of changing their life and attaining optimal health. Through realistic parameters and SIMPLE guidelines, he has helped over 35,000 people discover their bodies’ full potential. 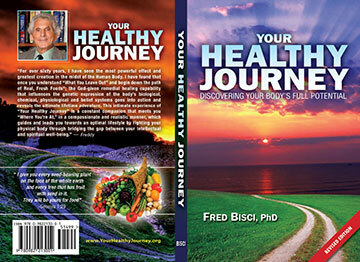 Fred Bisci’s highly acclaimed book, Your Healthy Journey, has been updated and expanded and includes new information that everyone must know! This newly revised edition simplifies Fred’s lifestyle menus and even includes pages for you to chronicle your very own healthy journey. 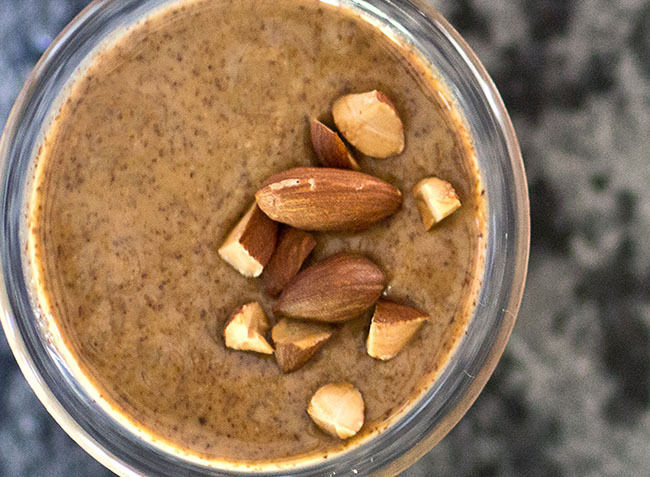 We make following Your Healthy Journey even easier – with raw food recipes, smoothies, and preparation suggestions. 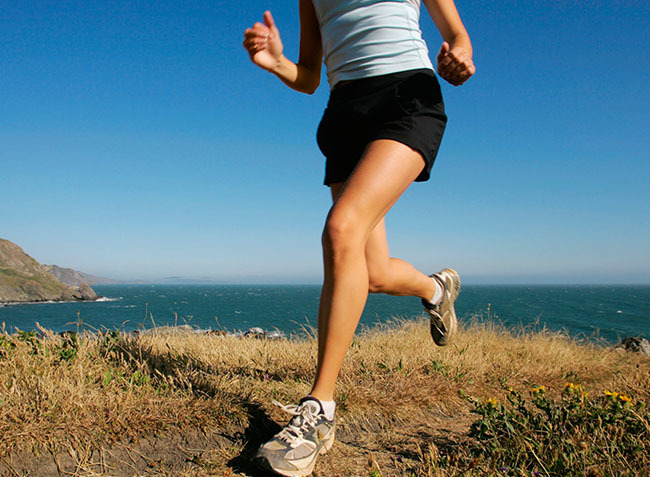 Your Healthy Journey was designed to maximize athletic achievement and to provide your body with the fuel for optimal performance and muscle recovery.